Next Xbox Codenames Revealed | Nerd Much? A new Xbox is coming. You know it. I know it. But what that device looks like and when it will arrive are up to complete speculation at this point. Fortunately for eager fans, we do have some minute details to report. As the next Xbox codenames have apparently been revealed. News of the next Xbox codenames comes to us courtesy of Windows Central. The outlet is reporting via multiple sources that Microsoft is working on not one, but two next generation consoles. We’ve heard previously about the company’s plans to release a disc-less Xbox One at some point in 2019. That trend apparently won’t carry on into the next generation of hardware though. As both of the units in development will continue the trend of a disc-based system. While certainly not final titles, the next Xbox codenames have been revealed to be “Anaconda” and “Lockhart”. They’re said to be successors to both the Xbox One X and the Xbox One S, respectively. Windows Central also reported that the consoles would likely launch in 2020. The reports state that the Anaconda will be Microsoft’s premiere console with a price point around where the Xbox One X currently sits. The Anaconda will see a performance boost over the X too so consumers feel that the upgrade is justifiable. The Lockhart is said to be the more economically friendly next generation device. It’s performance will be somewhere around what the Xbox One X already achieves. However, it will be akin to the Xbox One S as a cheaper alternative to enter the Microsoft ecosystem. Just as the Xbox One X and Xbox One S are capable of playing the same titles, the Anaconda and the Lockhart will do the same. However, the Anaconda will obviously see a performance boost across various titles with its hardware being more robust. There’s no word as to when Microsoft plans to unveil their future plans officially. If the company plans to launch the systems in 2020, we may not see the new consoles until E3 of that year. 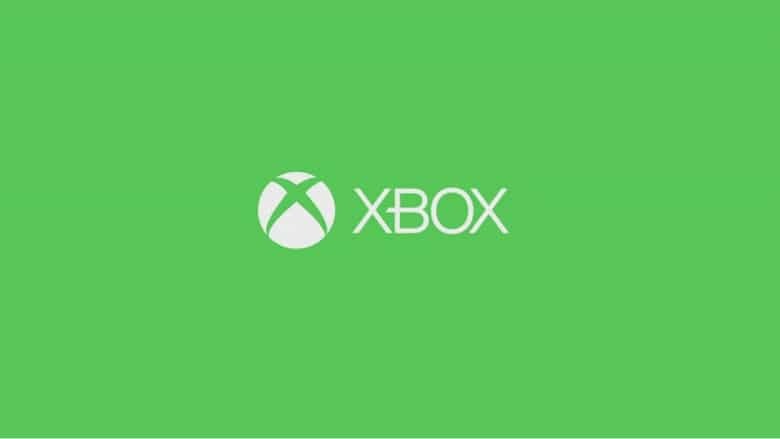 Nonetheless, it’s exciting to hear about these next Xbox codenames and know that the future is coming sooner rather than later.